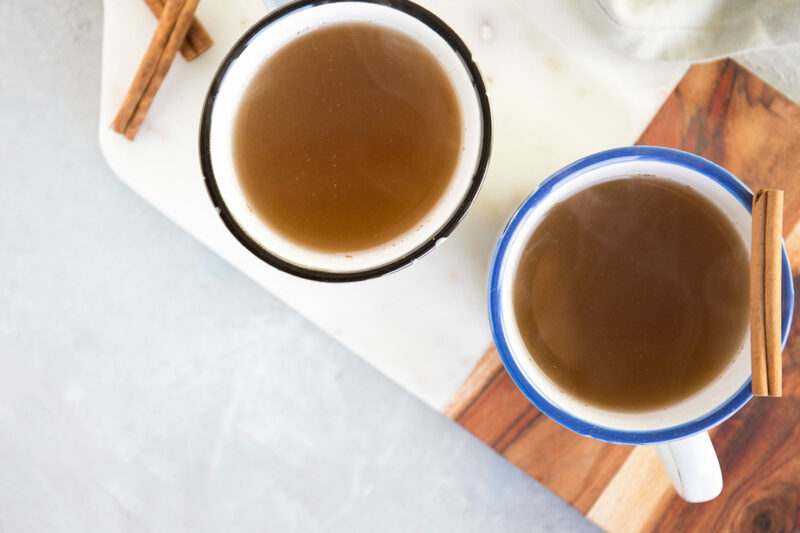 This 4-ingredient gut tonic tastes just like warm apple cider – but it’s super healthy. Drink it to help with digestion, get rid of bloat, speed up weight loss, and boost your immunity. Welcome to 2017! Here’s hoping that this year will be a solid march forward from last year, building off lessons we’ve learned and expanding on relationships we’ve cultivated. Zack and I just landed back in New York after two blissful weeks in California. We decorated cookies with our nieces (this is my first year getting to say that they’re my nieces, which is just so fun…#marriedlife), hiked in redwood forests and along the rocky, dramatic coast of the Pacific Ocean, wine tasted in Napa, and played games around a campfire before lighting sparklers to ring in the New Year. And – oh yeah – we ate. We ate the world’s best Indian food in San Francisco, candied orange peels and peppermint candy cane cookies homemade by my sisters, and heavenly Mexican food whenever we could find it. And now, well – I’m ready for a bit of a break. I’m not one of those people who make a ton of resolutions (although I have been meditating every day for over a month now, and I’m committed to keeping that up in the new year, which I’ll share more about later), but I have found myself craving some healthier food, and to cleanse my palette from all that sugar. 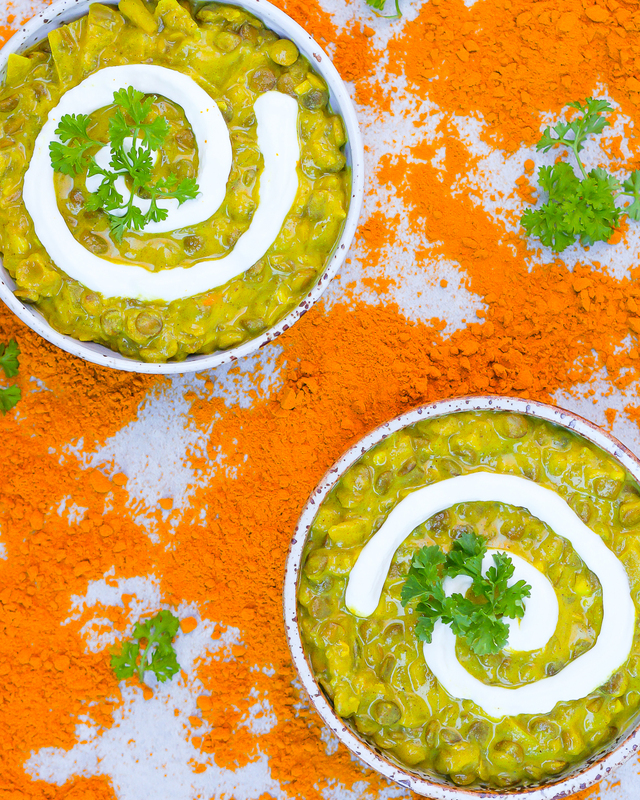 My favorite trick for sugar detoxing is upping my intake of fermented food – gut shots, kimchi, sauerkraut, kombucha, whatever I can get my hands on. It quells sugar cravings and makes my feel instantly better. I’ve also been doing for a green smoothie for breakfast as much as I can, and, if I’m really feeling like I want a kick, adding my Green Detox Soup in at night, which satisfies just about every savory, healthy craving I have. But. Life is still life. You’re not always going to be drinking green smoothies and eating green soup and that’s where this tonic comes in. 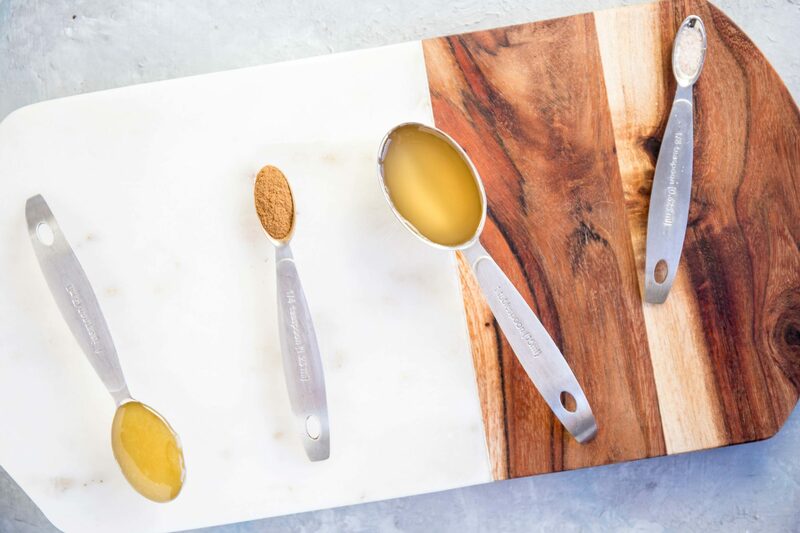 Using just four ingredients, it’s a powerful digestive aid, weight-loss tool and immunity booster. 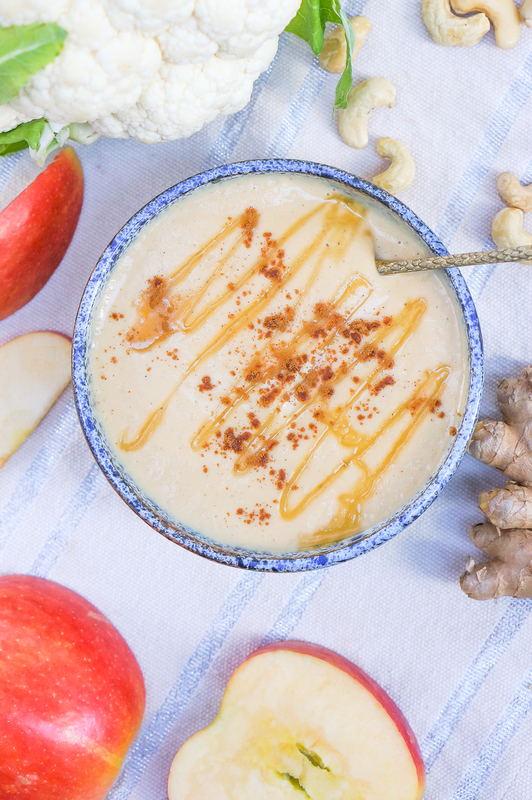 Plus, it tastes just like a warm, cinnamon-spiced apple cider. The secret is in the apple cider vinegar. Apple cider vinegar is one of those superfoods that is, in my opinion, undervalued. It’s not $50 a pound, and it doesn’t come from a secret tree hidden away in the Amazon, but it’s amazing for you. 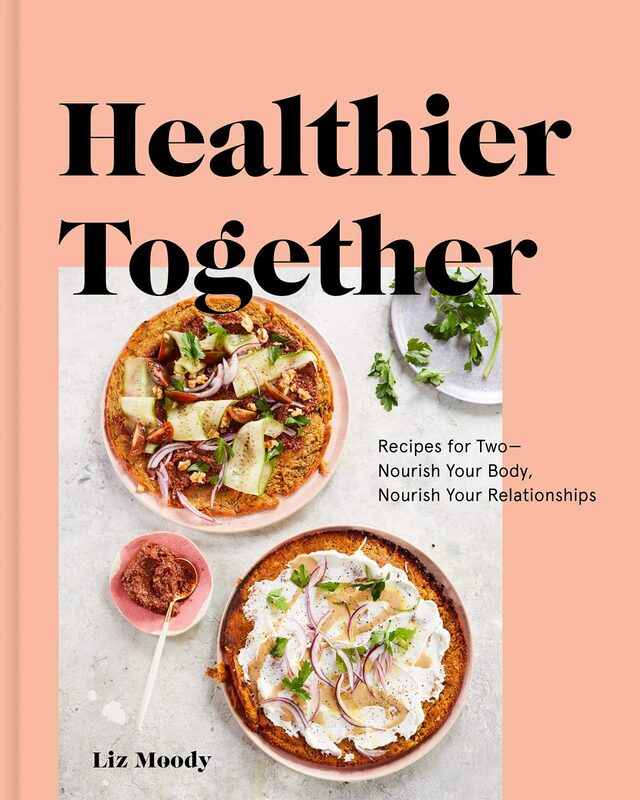 It helps balance the pH of your body, tells your gut to secrete the acid it needs to properly digest and eliminate your food, and nurtures your micro biome, which is basically the Beyonce of the health world right now. Your micro biome is responsible at least in part for your weight, for how anxious you are, if you get that cold that’s going around your office and much, much more. Cinnamon and honey make it taste amazing, and a pinch of sea salt adds minerals. 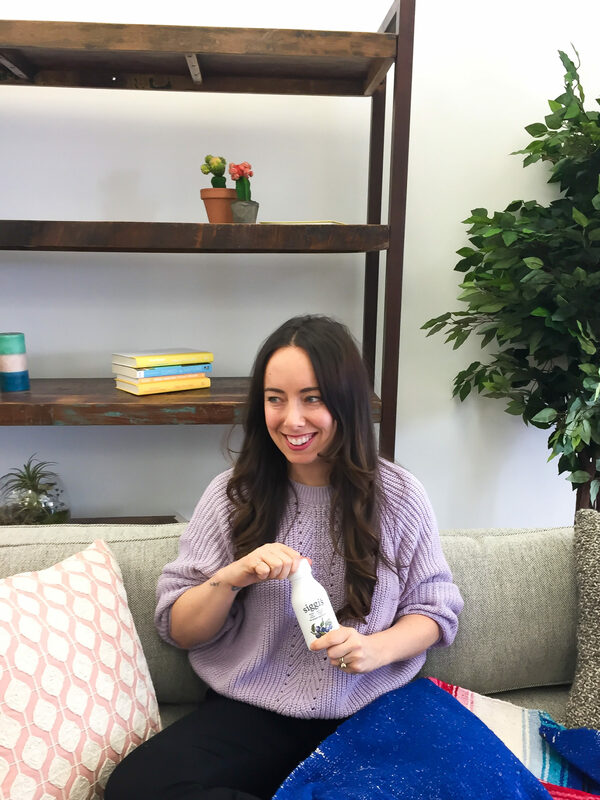 You can make this warm or cold, but I definitely prefer it warm – my favorite way to consume it is after dinner, where it immediately helps me feel better, no matter what I’ve consumed (and it’s sweet enough to eliminate any craving for dessert). Try it and let me know how you like it – I guarantee you’ll feel a difference. What are your thoughts on resolutions? Are you making any for the new year? Bring half of the water to boil in a kettle or on the stovetop. Pour the other half of the water and all remaining ingredients into a mug and stir well, then add boiling water. 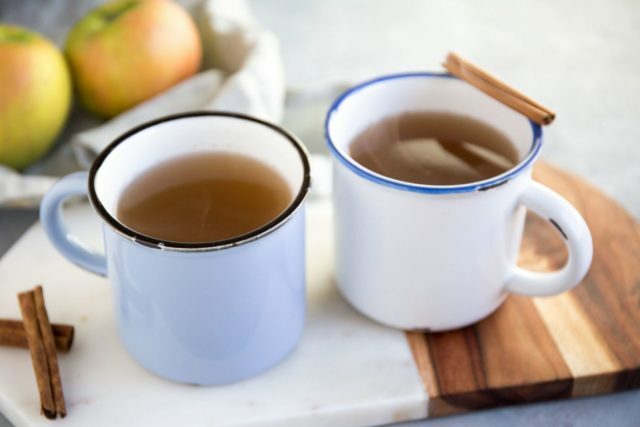 It should be perfect drinking temperature (don’t boil all of your water, or you’ll kill the good properties of the apple cider vinegar and the honey). Serves 1. I loved it!! So easy to make as well and something different the tea. Thank you for this recipe. I will make it today. I love your explanation of the benefits and when to take it. Thank you for sharing. LOL the Beyonce of the health world. I’ve been drinking lemon water in the morning and it has absolutely been helping me get my day started… will have to give this one a try! I love this idea! I’ve been drinking ACV for awhile and it always makes me feel better, but this sounds delicious! I just discovered your site and I’m obsessed with all your recipes!